Meet your new favorite springtime cocktail. 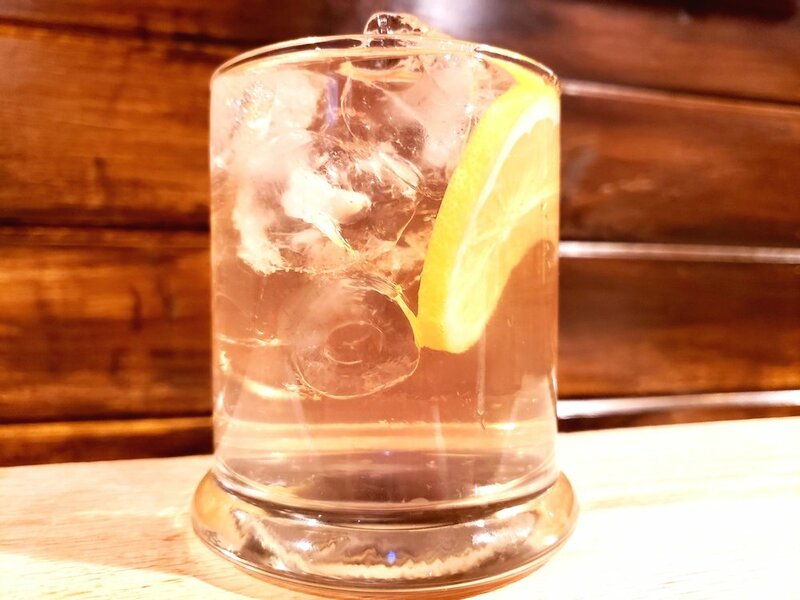 This highball is sure to make your list of delectable delights and was previously featured here at Empire Mixology for the 2019 Oscar’s as a nominee cocktail. This light and crisp cocktail also has a delightful sweetness to it. 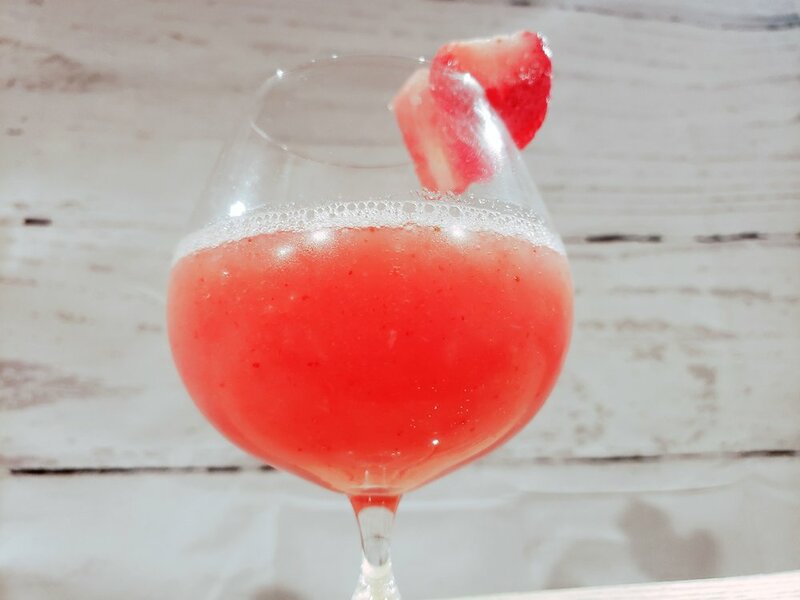 The combination of raspberrys and ginger ale helps to mask the bite of the vodka, creating a finish that will be sure to please your palate and those of your guests as well. Trust us, try this one. In a shaker add raspberrys and vodka and muddle thoroughly. Add vodka and ice and shake until chilled. 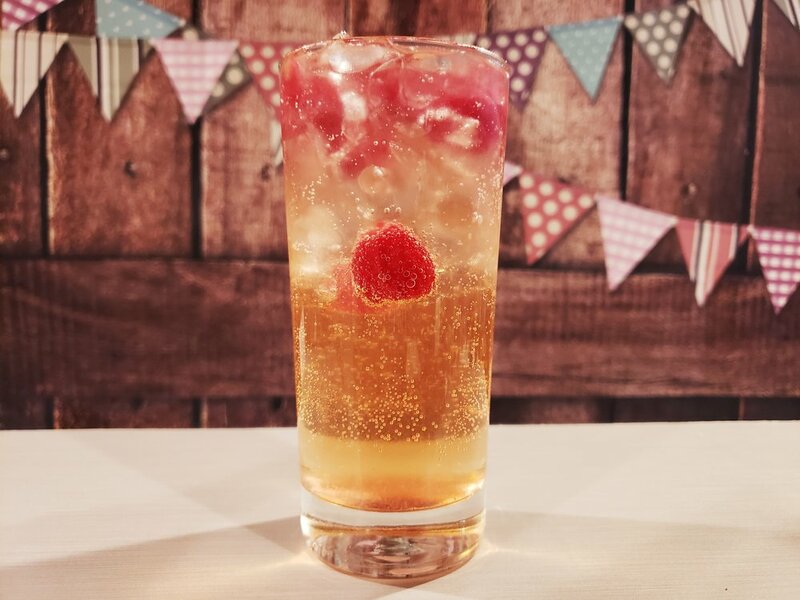 Strain into highball glass with fresh ice and raspberries. Top with ginger ale. Hailing from the Waldorf Astoria Hotel in New York City, the Rob Roy is an 1894 cocktail that is very spirit forward with a flavorful finish due to the Angostura Bitters. The drink is named after an opera of the time period based on the Scottish folk hero Rob Roy McGregor. Although not an IBA Official Cocktail, the Rob Roy is a solid Scotch Whisky cocktail option that is meany for sipping and casual enjoyment. 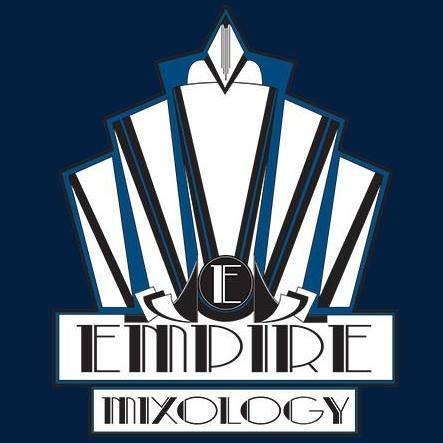 Stirred over ice, strained into a chilled glass, garnished, and served straight up, or mixed in rocks glass, filled with ice.